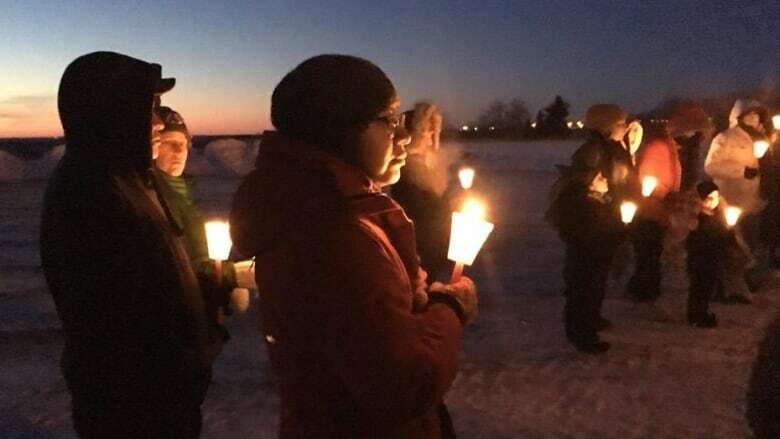 Ceremonies and a candlelight vigil were held to mark the one year anniversary of the end of the Gerald Stanley court case. 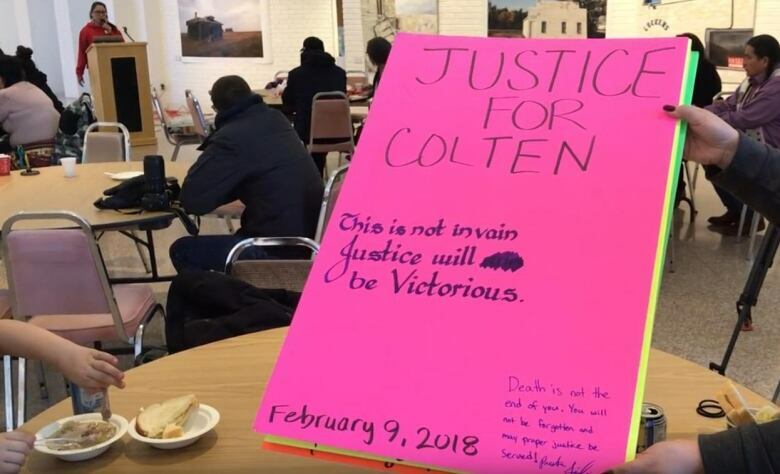 A vigil was held for Colten Boushie at the Chapel Art Gallery in North Battleford on Feb. 9, 2019. It included a pipe ceremony, reflections on the year, speeches from family and a candlelight vigil at dusk. It marked the one year anniversary of Gerald Stanley being found not guilty of murder in a case that attracted international attention. Colten Boushie, from the Red Pheasant Cree Nation, was shot and killed in a Saskatchewan farmyard in 2016. 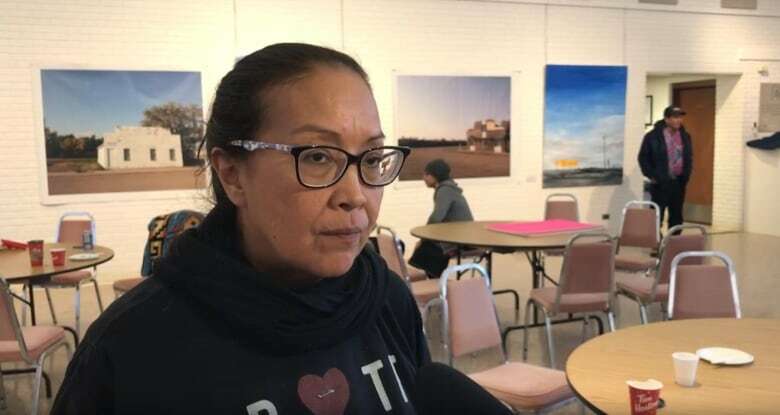 "I'm very proud and honoured for everybody that showed up here today and their support," said Debbie Baptiste, Colten Boushie's mother. "Just happy that everybody showed up." Baptiste said the past year has been very hard. "We continued going to ceremonies, praying and we haven't let his memory go," she said. "My heart's going to be broken," Baptiste said of the candlelight vigil. "But with the candle lights and the support and the prayers behind me, I'll be okay." Jace Boushie attended to show support for his little brother. He said the family has attended a number of ceremonies recently and he said he's tired. "These kind of anniversaries — we try to continue on with prayer," he said. "It's our culture, tradition. It's what we do." 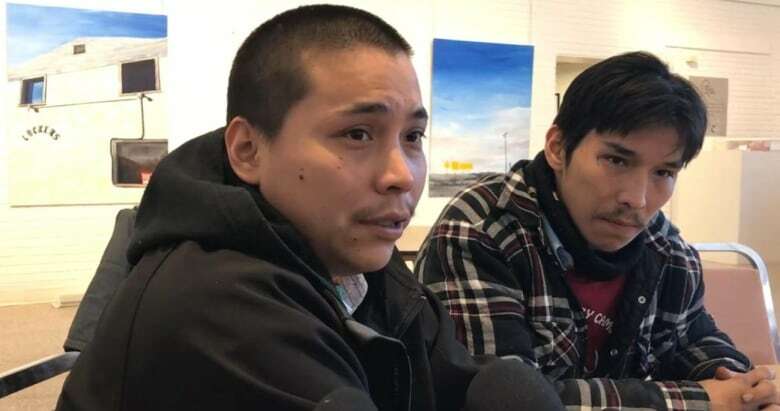 It hasn't gotten easier over the year, Boushie said. "[It's a] great big hole. It's never going away," he said. "Cope with it, still coping with it." "I'd like it to be," he said, adding that he has a family of his own, and that the "post traumatic stress, it's not good for our children." Baptiste said she gives support to others going through similar situations and she's noticed some change in the justice system, but more needs to happen. "I did see some Natives on a jury trial," she said. "I was like in shock. Surprised, happy, I said there's still hope that we can get fair, equal justice in a courtroom." "We need more Native advocates out there," she said. "We need more people to go into the courtrooms and help these people out." "And I will continue speaking," Baptiste said. "I probably will never stop speaking."